"Shivya-Ti Dete, Toa Deto, Te Detat Saglech Detat (शिव्या)" is very unusal marathi movie title. 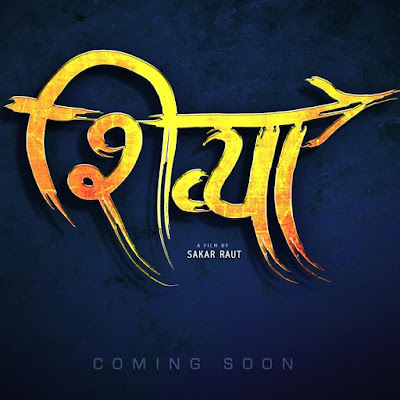 The story of the film is written by Sakar Raut and Nilesh Zope and is directed by 'Sakar Raut' under the studio Rangamanch Entertainment in association with Sara Motion Pictures, Goldan Petal Films and Karma Films. The film stars Bhushan Pradhan and Sanskruti Balgude in main role. Film is all set to release in theater on 21st April 2017.